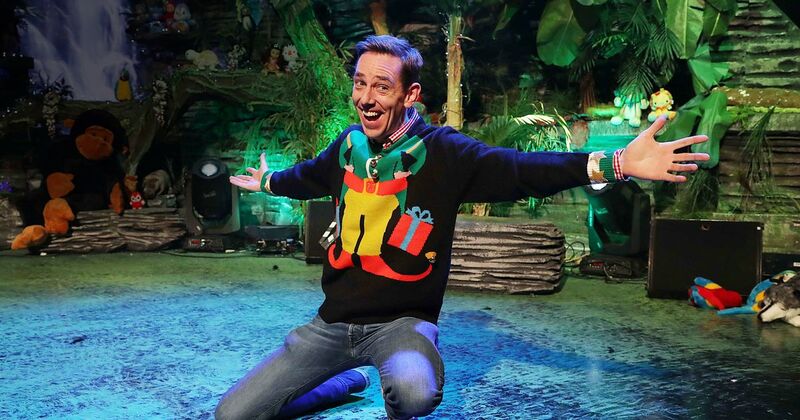 “What jumper will he wear” is the question on everyones lips when it comes to presenter Ryan Tubridy. Several are worn throughout the show, but the first one is of utmost importance. Usually revealed after a mad cap opening number (costumes, singing and dancing in the style of the evenings theme – previous years include “Under The Sea” and “Chitty, Chitty, Bang, Bang”). But the first jumper – is it good? Is it bad? And if it is bad – is it horrific? We want to know!! 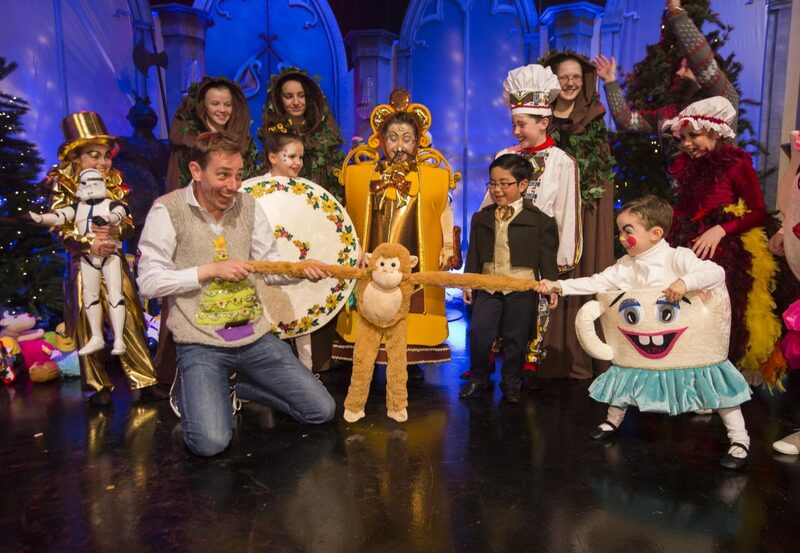 The performing children of Ireland get a chance to show their talents to the nation during various musical interludes throughout the evening. There’s trad music, classical instrumentalists, singers (so. many. singers), dancers and sometimes, we’re treated to a Simon Cowell-esq “lets take you lot from the individual auditions and form a group for the night” – and to be fair – they put you and your eight years of piano lessons to absolute shame. The talent is unreal! Ryan’s favourite part and mine too really, is the children who are chosen to read books and discuss what’s great about them. Our homegrown Irish writers and illustrators usually get a good shout out along with a few authors from further afield. Plus, there’s always the SUPER opinionated child who talks all over Ryan and his opinions – which is great. This is always a well organised disaster. The latest bikes, trikes, cars and scooters get rolled, cycled and pushed by kids of varying ages across the studio floor. Some of the kids aren’t really old enough to have any kind of dexterity yet, meaning that Ryan is on hand to literally stop half of them plummeting into cameras, getting caught up in wires and speeding right past him (forgetting that they’re meant to stop and have a little interview!). Bare in mind, Ryan is expected to carry all of this out whilst announcing the kids names, what mode of transport they are on and its name, as well as the brand who make it for the shoppers at home! I mean, good luck Ryan! It really is the night to sit at home, watch with your nearest and dearest and keep one eye on Twitter for all the – often hilarious – comments from men and women who are having a whale of a time watching the antics unfold from the comfort of their couches. To those readers who don’t live in Ireland, you know that one show Oprah used to do where it was all “you get a car! you get a car!”? 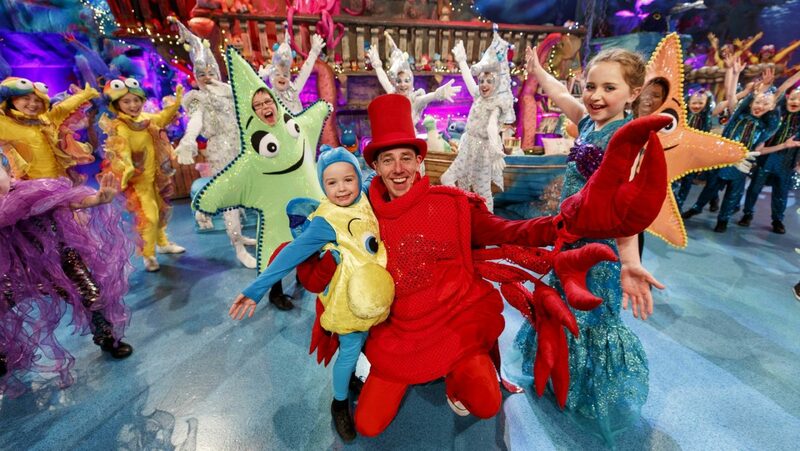 Well, the catchphrase here is “and there’s one for everybody in the audience” – not cars – but the small studio audience do get enough to ensure that the rest of the country are green with envy by the time the show comes to a close! So! Where can you watch this incredible spectacle? 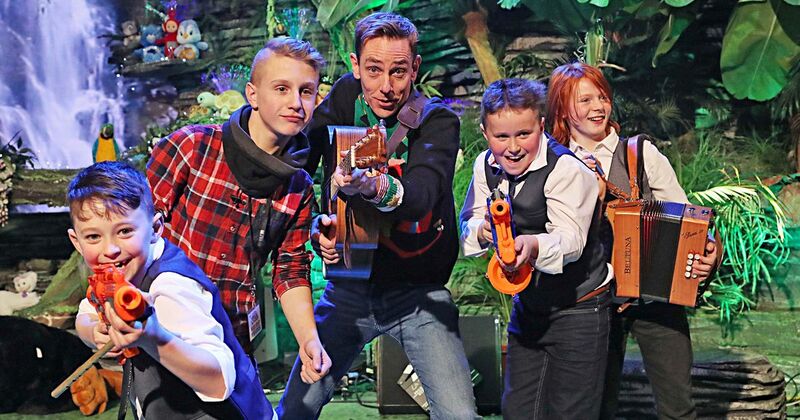 In Ireland it airs live tonight at 9:35pm on RTE and for those of you living outside of Ireland, have no fear because you too can watch it live on the RTÉ Player. Get the popcorn on, it’s sure to be another great night! I have never heard of it.. but it sounds wonderful.. I wonder if there is a way to stream it in the states? There is! Go here -> https://www.rte.ie/player/ie/ and you’ll be able to watch live! First time seeing this, but looks hella fun. Thanks for sharing. 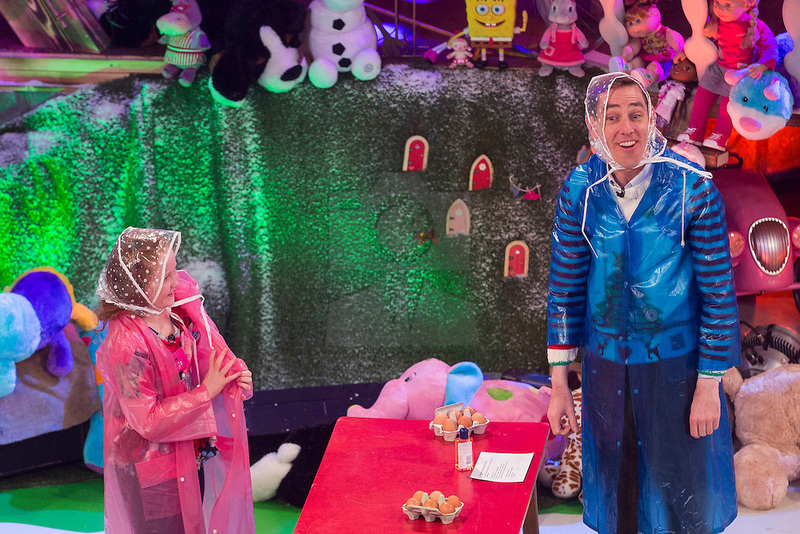 haha, love the costumes! I don’t think it will be on TV here in AUS but the pictures look like it would be very entertaining!! I think I might have to give this a watch! Go for it hun – it’s such a laugh!! It is!! Well worth a watch!! Looks like a really fun show! Love all their costumes, so colorful and fun! It is! Such a lot of family fun!